"For What I Don't Know"
The Lights of Spiritual Guidance Weekly Programs-Click on Date To Listen. Dr. J. Harold Loman in 1937. The program is heard weekly over a network of 16 stations in North Carolina, Illinois, Ohio, Virginia, Kentucky and Indiana. 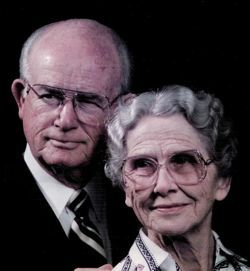 Dad and Mom went home to be with the Lord in 2000. This year, 2019, we celebrate 82 years of continuous broadcasting of the Gospel through this radio ministry. The program is a faith-based, listener supported ministry. The Lights of Spiritual Guidance has never had a commercial sponsor. 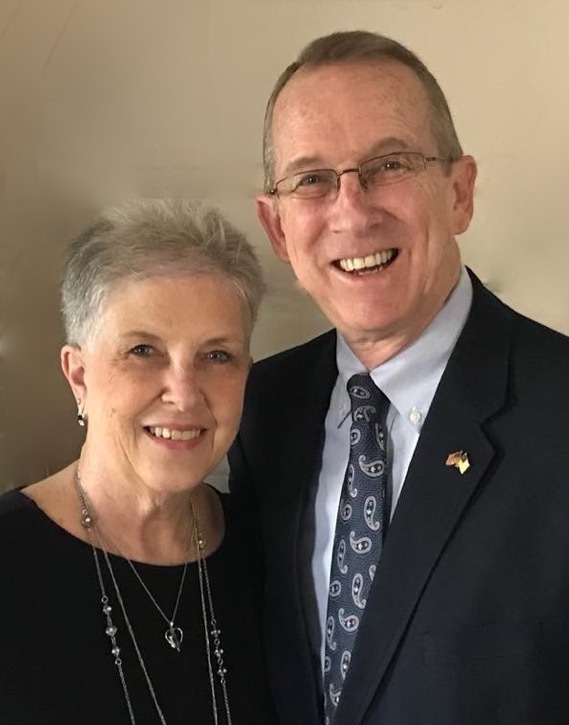 Since the first broadcast, the program has been supported by those listeners who believe in the purpose of the program; reaching the unsaved and encouraging the Christian. Simulcast to Six Affiliate Stations in Indiana. evangelistic outreach of Loman Ministries.